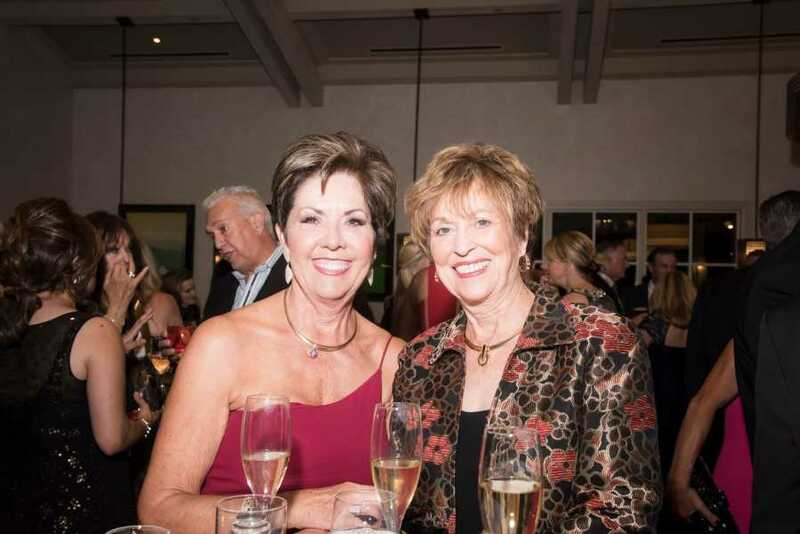 Since their inception in 1978, Vistas for Children has raised closed to $6.5 million for a variety of children’s charities. 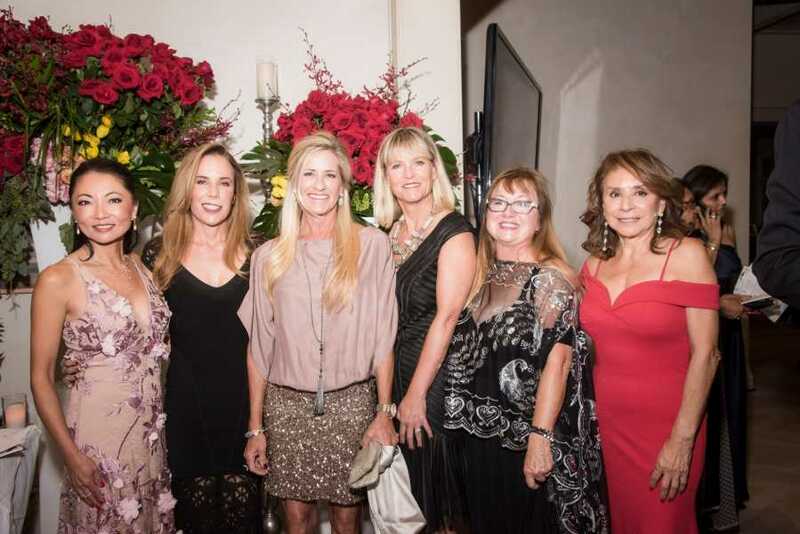 Most of these monies went toward children who are terminally ill, multi-disabled, abused, homeless or who suffer from pediatric illnesses. 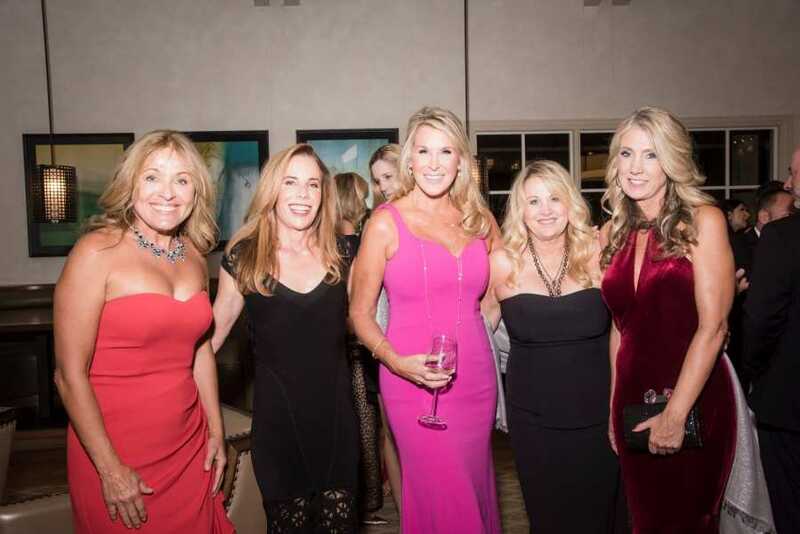 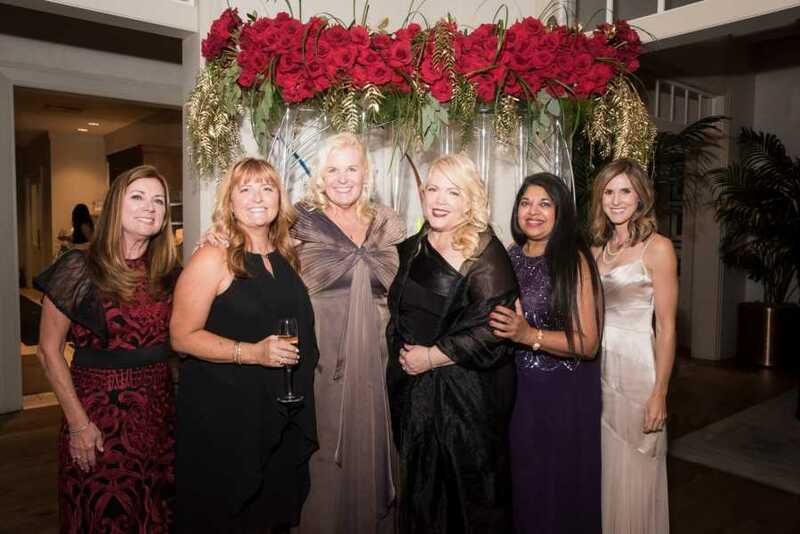 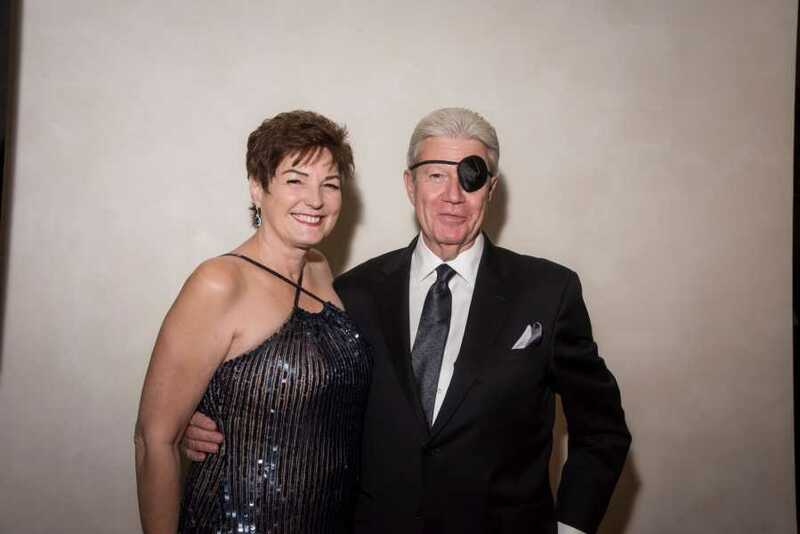 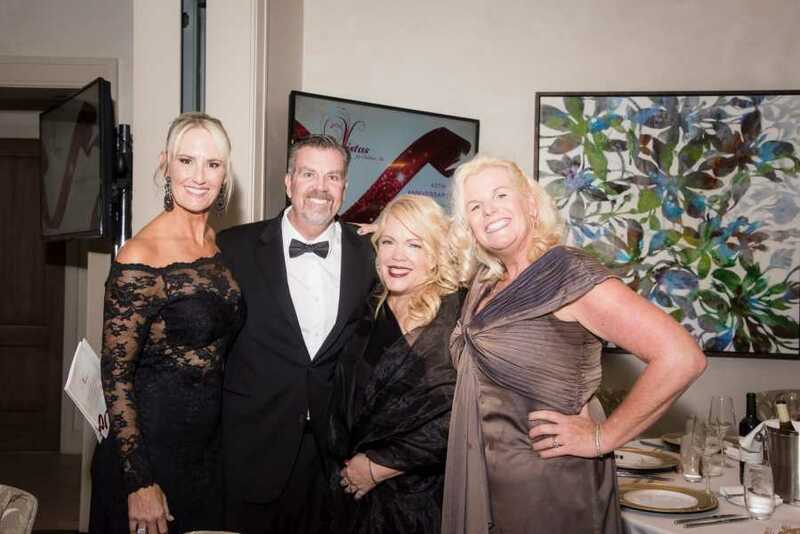 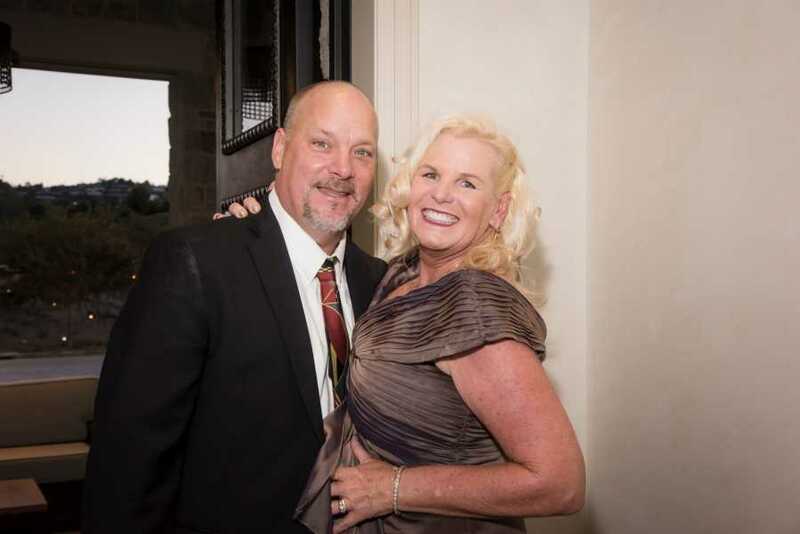 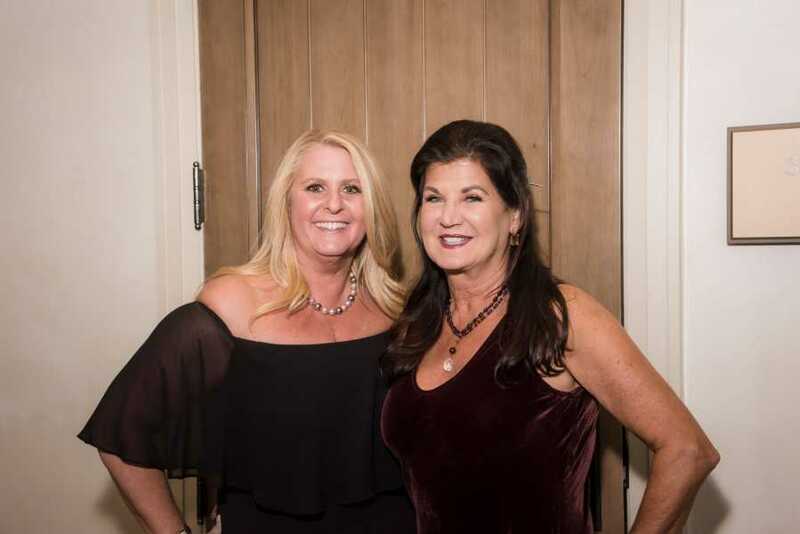 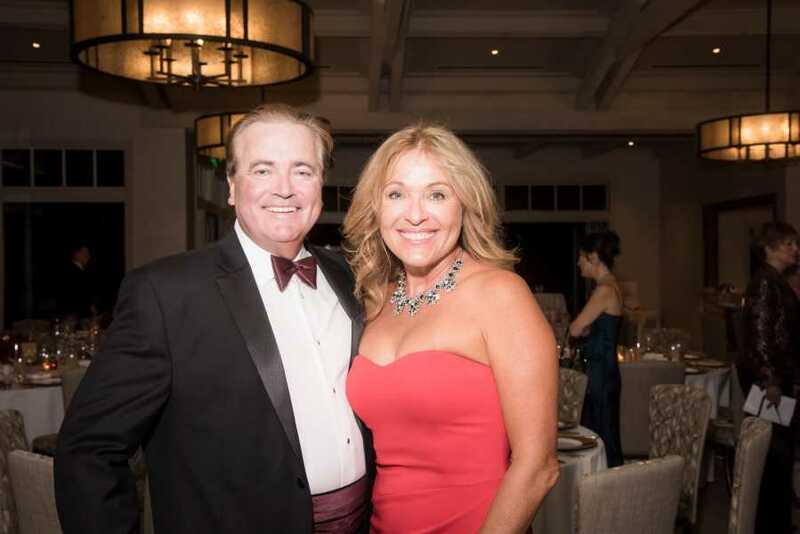 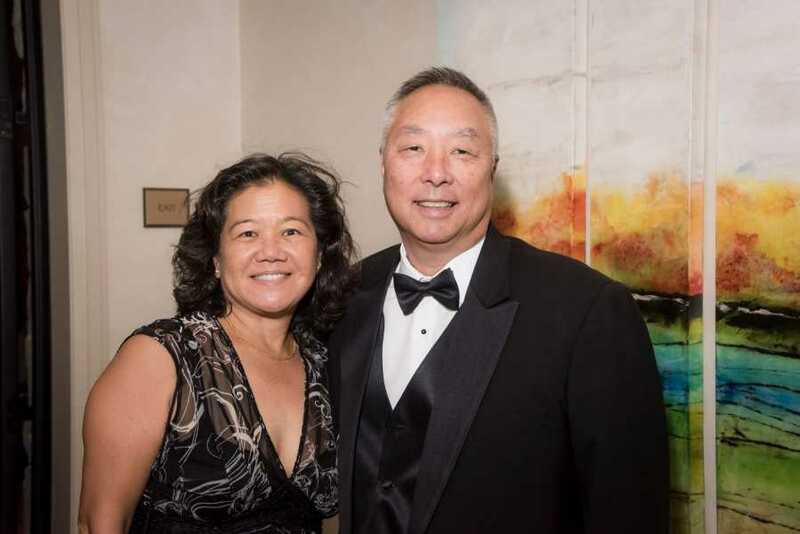 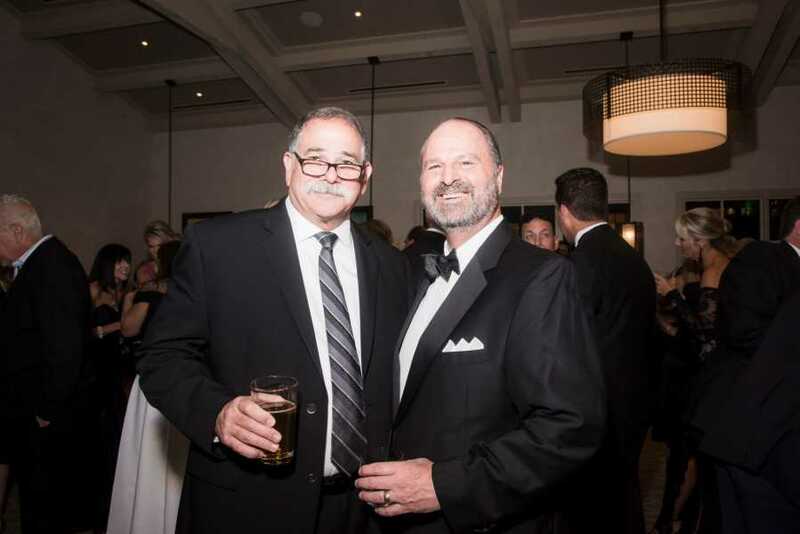 This year’s Gala fundraiser took place at the new Rolling Hills Country Club celebrating their 40th anniversary of giving with gourmet cuisine, followed by live entertainment and a spirited auction.